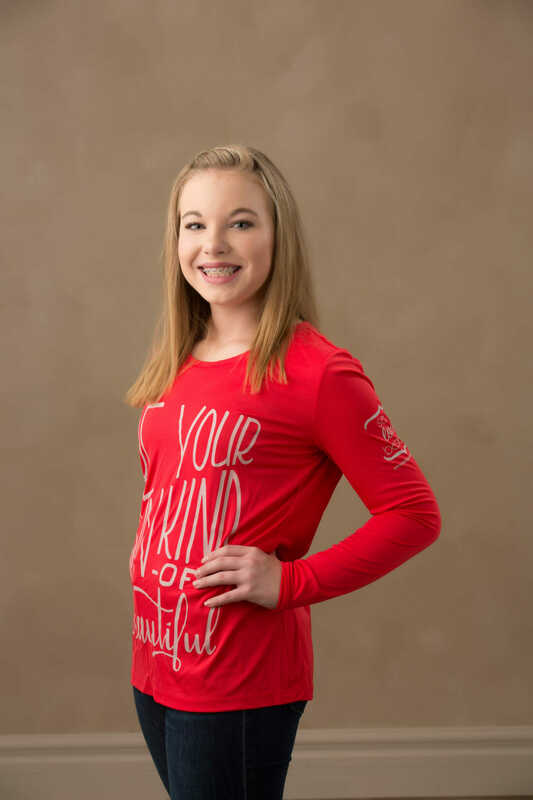 This long sleeve is perfect to wear with jeans, a jacket or for working out in! 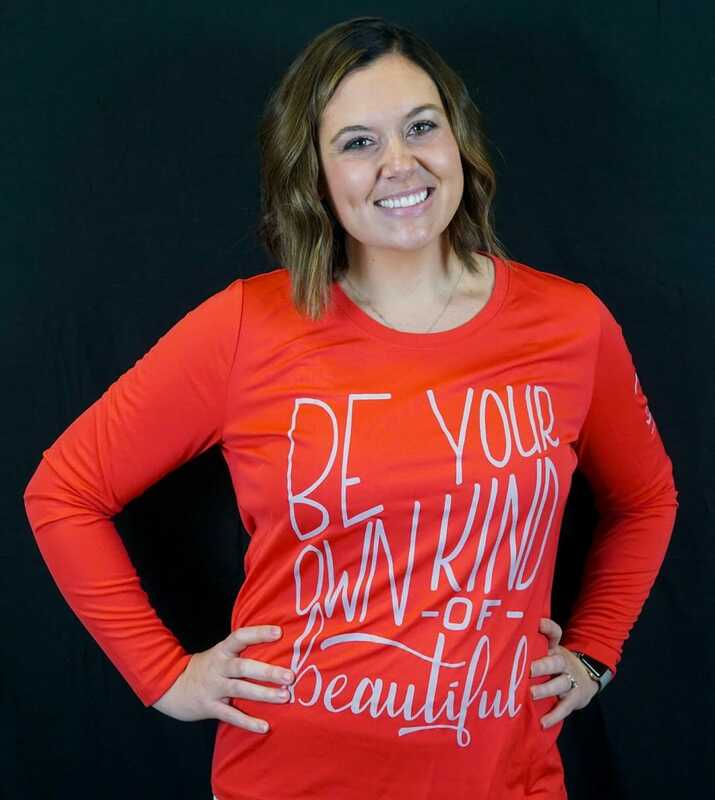 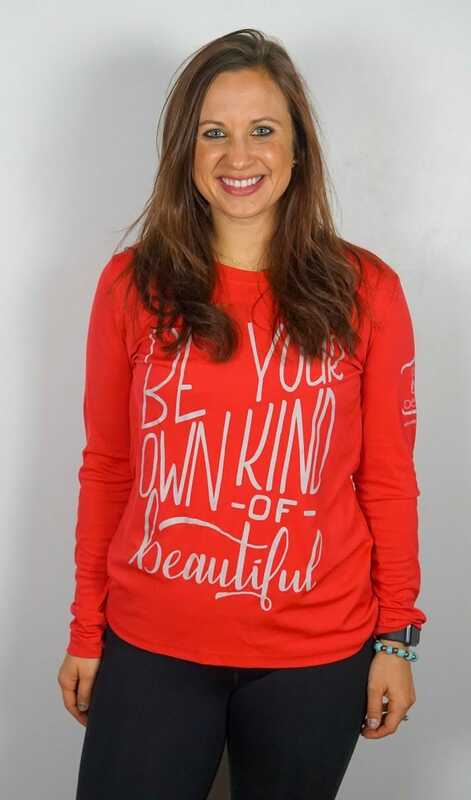 The saying “Be your own kind of beautiful” is placed on a red long sleeve and comes in sizes XS-3XL! 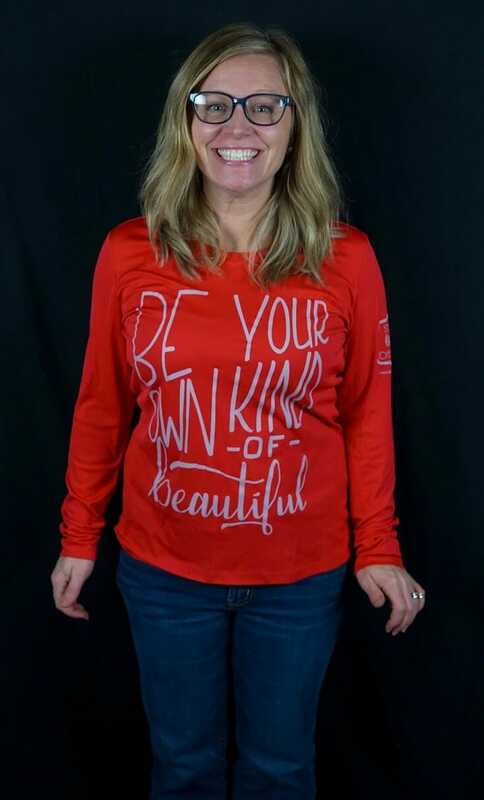 Sizes are true to size! 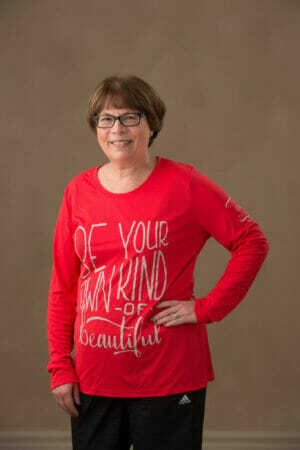 Is It Time To Get Rid Of The Scale?